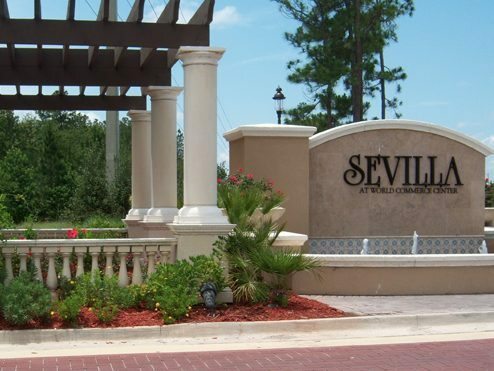 With four home builders, a wealth of amenities, and one of the most sought after locations in St. Johns County, Sevilla offers an ideal real estate opportunity for families of all sizes. Located just south of World Golf Village. Homes range in size from 2,000 to 2,900 square feet. Residents enjoy a clubhouse, resort pool, multi purpose fields and play ground. Easy access to Jacksonville, St. Augustine and Interstate 95.